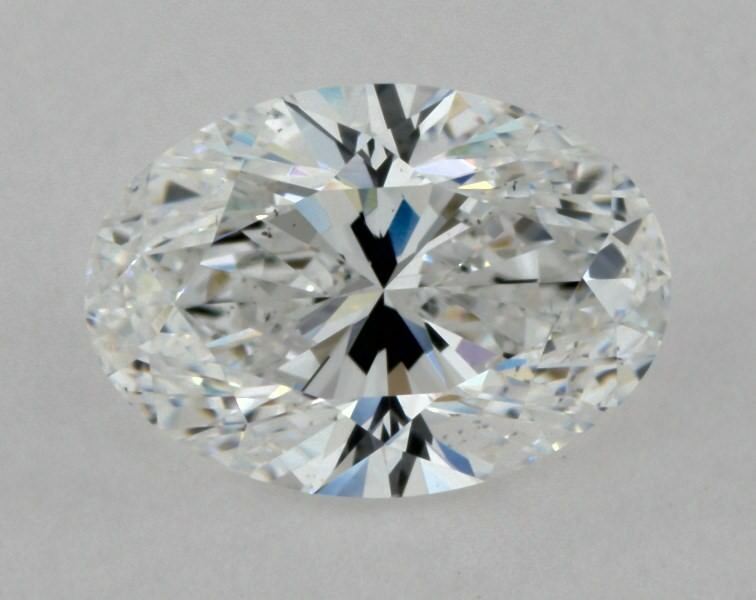 Moti Israeli Diamonds is an established and renowned company situated in the world's largest diamond bourse for trading in polished diamonds. 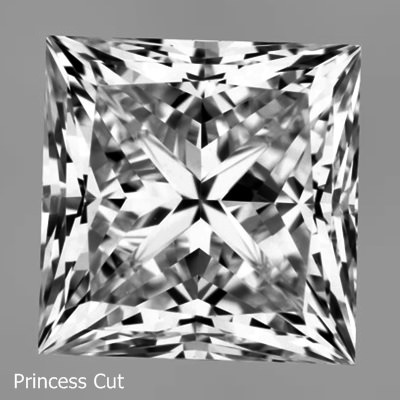 The company offers perhaps the most professional consulting services available to diamond buyers and the private purchaser alike. 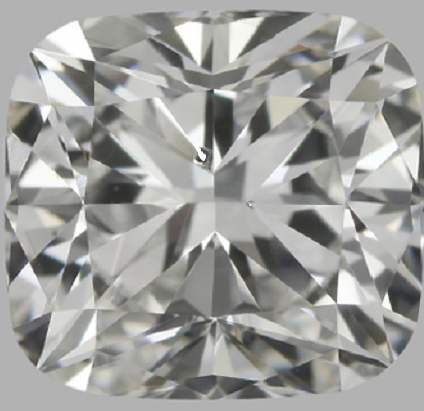 Moti Israeli Diamonds has access to large diamond stocks and can offer the best value for money over a variety of qualities and pre-determined budgets. 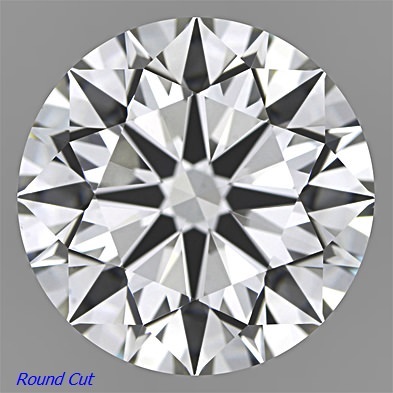 His team will find the perfect match for your requirements whether they be for high color, large spread or excellent cut, regardless if they are needed for serious investments or outstanding jewelers. The company is fully authorized to export to any part of the world and is fully equipped to take care of individual country regulations. 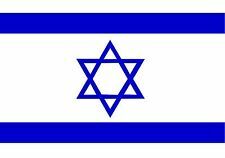 Our offices are within the Israel Diamond Bourse complex offering a choice unparalleled in the world. 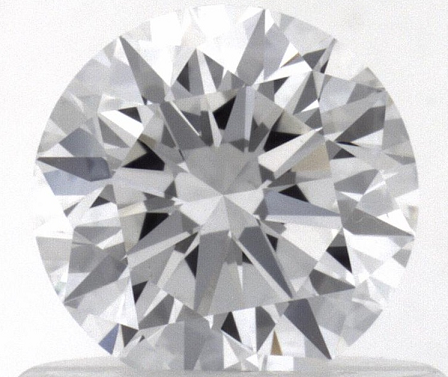 Israel is a leading center in the world of diamonds. 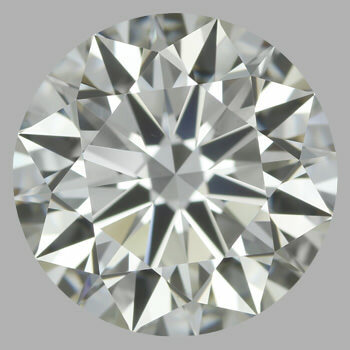 Much of the world’s rough diamonds are processed in Israel.